so glad we did! The service was great and the food even better! note to try to recreate The Village Grill recipe at home. have it, I had most everything I needed to make it. 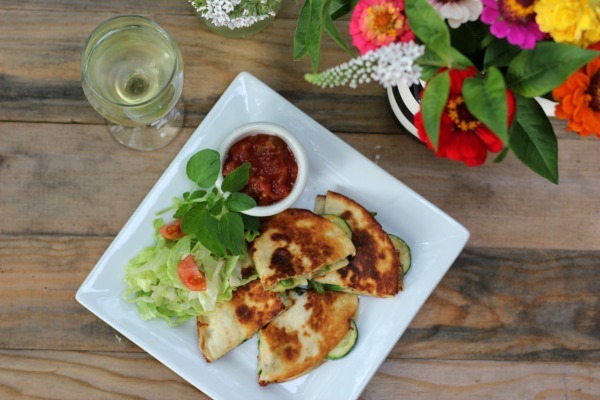 definitely adding veggie quesadillas to my dinner rotation the rest of this summer. little of Trader Joe's 21 Seasoning Salute. 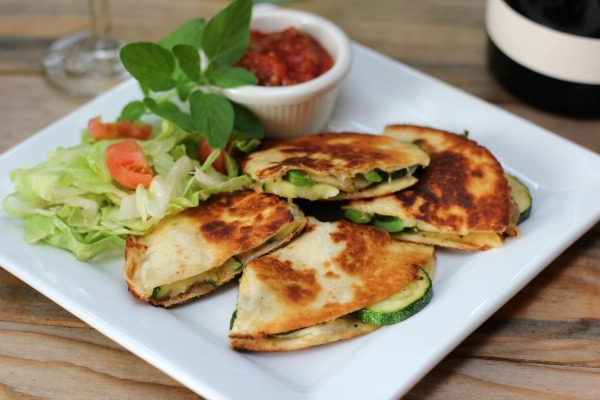 Remove vegetable from the pan and set them on a plate. until tortilla is lightly browned. Using a large spatula, flip the quesadilla. a pizza cutter, slice into 4 wedges. 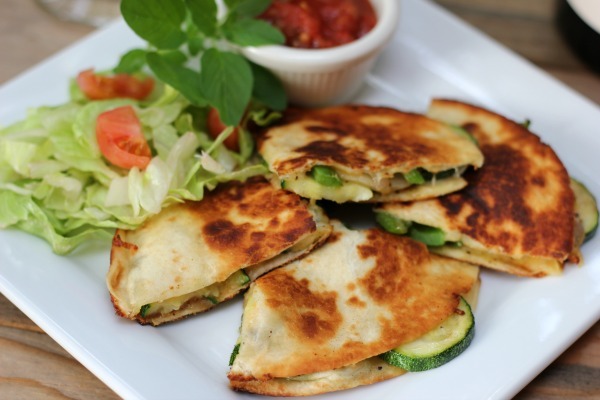 Veggie Quesadillas looks so beautiful in these pictures and it must be so delicious and yummy. I will love to try this at home. I read from https://bbqonmain.com/ that such recipes are so good with its ingredients too.